Unlock the Crack Notes Add-on. By upgrading, you get instant access to gold nuggets for the subjects. 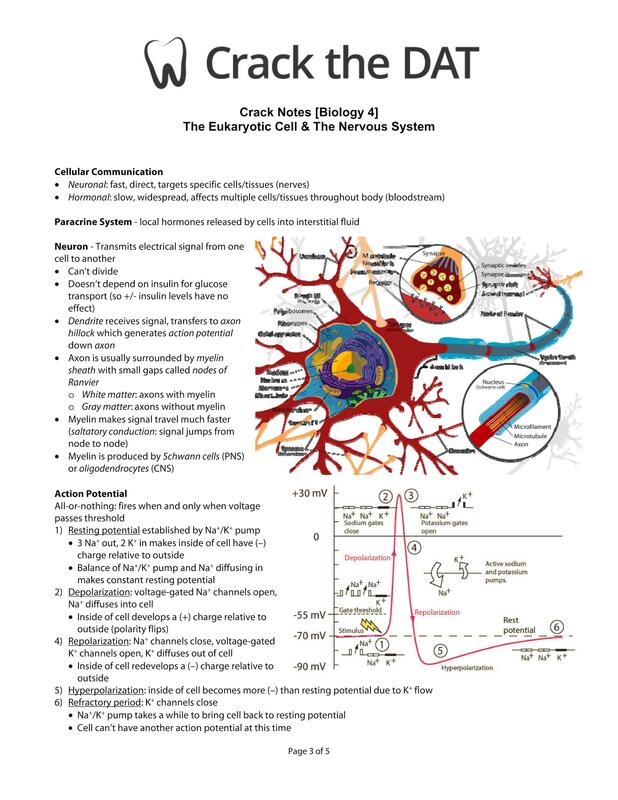 Study Smarter for the DAT with "Crack Notes"
If you have ever wished that there existed a CliffsNotes or SparkNotes for the Dental Admission Test, you are in luck, because that’s exactly what our “Crack” DAT Sheets offer! 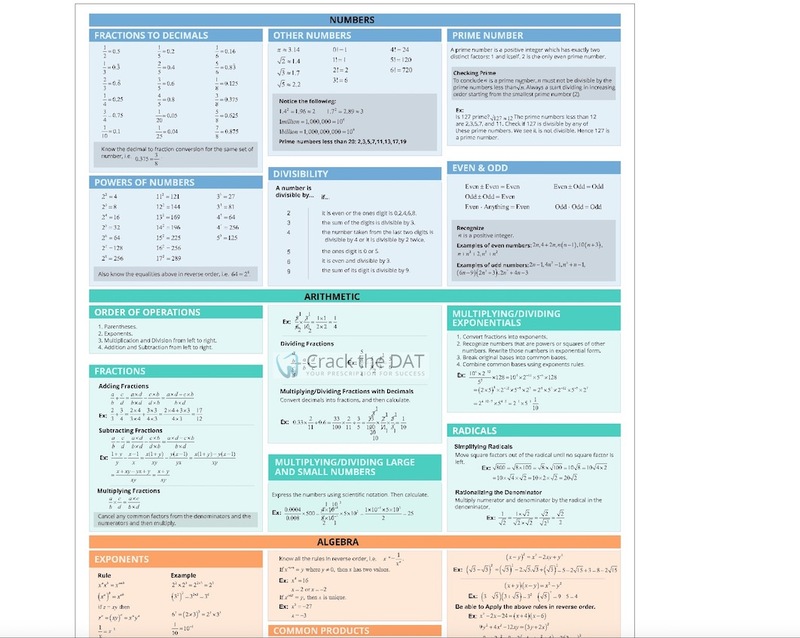 These helpful guides consolidates the information that you need to prepare for your exam – and nothing else – into a handy, intuitive, user-friendly format. 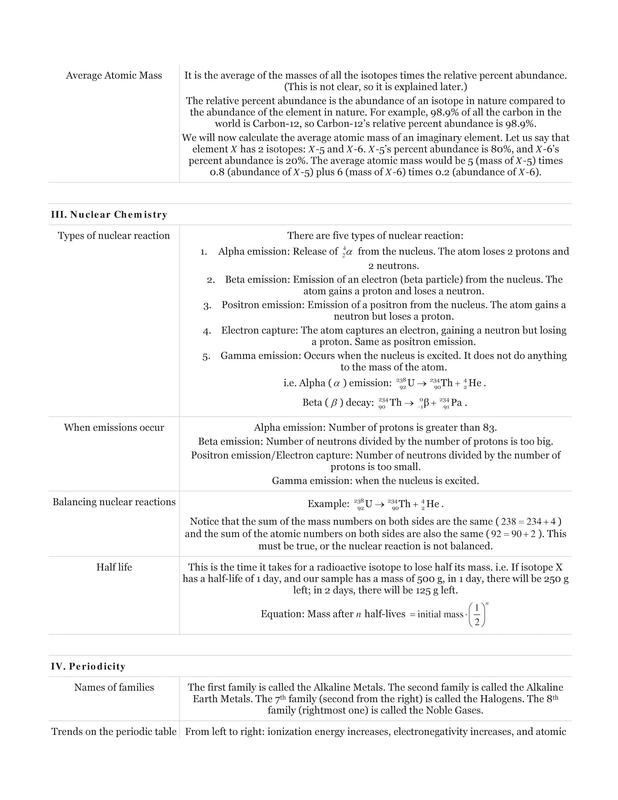 It allows you to study quickly and efficiently, and more importantly, retain the information in the study guide. Take advantage of this resource today. Whether you’re on the bus, at the library, sitting down in your favorite coffee shop, sitting on the couch, the information that you need to prepare for the test is right at your fingertips. Recommend this to anyone who hates studying as much as me! The formulas helped me score couple questions correctly on my DAT! 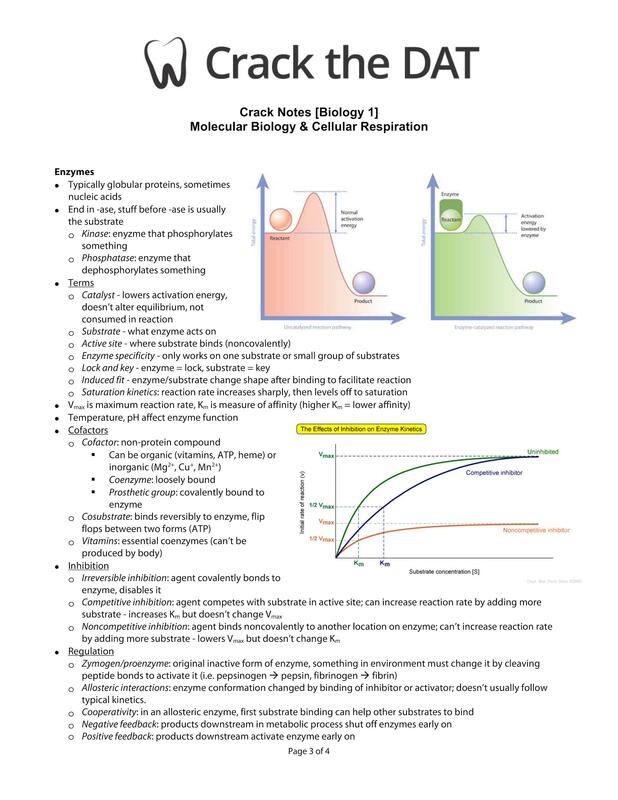 The Crack Notes saved me lots of time studying and they even helped me answer a few questions on my DAT. Lovely!